Tips to Make Your Summer Horse Camp and Riding Clinics Rock! Even though the recent weather has made it difficult to imagine that spring is actually here, it’s time to start preparing for your summer horse business activities! For many of you, in addition to horse shows, this can include summer camps and/or clinics. 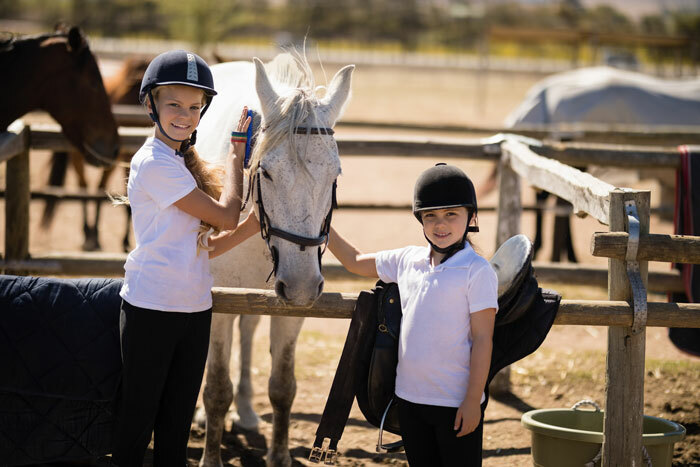 Summer equestrian camps come in a lot of different shapes and sizes. Here are a few suggestions to help you put together a great summer program. First, determine who your ideal customers are and what you have to offer them. Is your camp about fun and recreational riding or is it more of a condensed learning environment? Or will you provide two types of programs? What ages and abilities will you cater to? Will your current clients be involved? What camper-to-councilor and camper-to-horse ratio will you need? 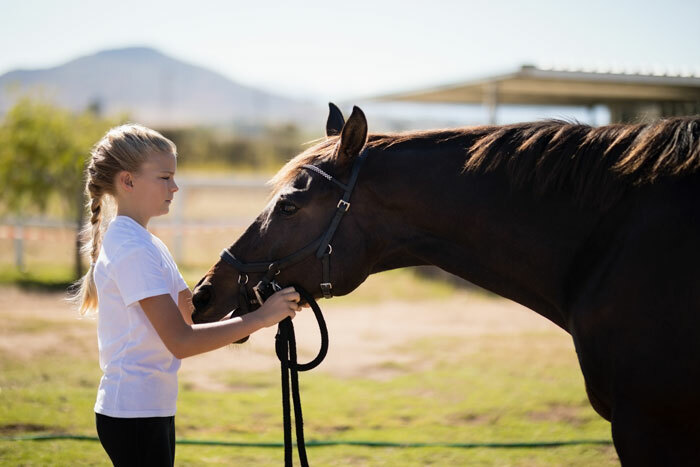 – Camps that cater to young beginners typically need higher ratios of councilor to camper and camps that cater to more experienced riders need higher horse to camper ratios. Gather your resources, i.e if you don’t already have the right staff and horses, make sure that you can locate them. If you are worried your own school horses can’t handle the increased workload, it is often possible to lease horses for the summer from stock companies. If you are short staffed, consider partnering with a community resource such as your local YMCA. A. Insurance companies might have water and/or pool restrictions. For example, if the kids go swimming as part of their day or even if you have a pond on your property, be sure to check that you are covered. B. If you are running a jumping camp they might require that your instructors have had basic first aid and CPR training or that a paramedic/emt is on the property. C. If you own your farm and you have home owners insurance, it is important to note there is often a coverage “gap” between your home owner’s policy and barn’s commercial liability policy. This “gap” can be filled with premises insurance. Market early and often. Make sure you get listed in all the camp guides – many of them are already being published so get on this now! Those of you who are “old hands” at the summer camp business probably started marketing back in January. Plan your activities both on and off the horses (i.e arts and crafts, grooming and horse care, lectures, educational movies, fun learning like parts of the horse, etc.). Get creative and have the right resources ready. Decide if you will provide food and drinks or if they will bring their own. Whether you are working with young children or adults, it is important to schedule regular breaks and make sure your campers are properly fed and watered. Tired, hungry, thirsty people get cranky. If you want happy campers, have a plan! Develop a strategy for keeping your current customers happy. Is your summer camp a good fit with your current business – or will it take away from your regular clients enjoyment of the barn? Perhaps you can set up a special area just for your “campers” and keep the rest of the barn off limits. Or, run the camp during dates and/or times that have the least impact on the rest of your clients. 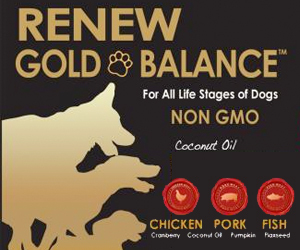 Get your pricing right! Use a cost plus approach. Take the time to create a budget and be sure to include ALL the expenses – For example: Increased insurance, extra help, horses and marketing costs. Plus, any lost revenues you might incur from your normal business because you are focusing on the camp. Also, look at the individual prices of what the campers are receiving. For example, if you normally charge $50 a lesson and the camp lasts 5 days and they get two lessons a day, you must charge accordingly! TIP: Look at your competition. If they have low prices that don’t fit your budget, don’t get tempted to compete on price. Instead, identify your competitive advantage and communicate it well in your one-on-one conversations and through your marketing materials. Finally, get the most out of your efforts. 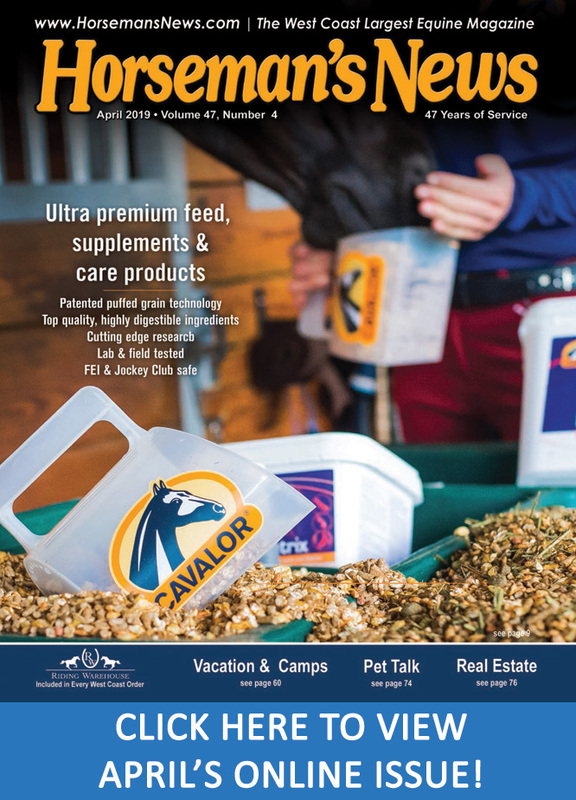 Leverage your camp program and advertising budget to build other areas of your horse business now and in the future. A couple ideas might include: Selling products like helmets, or t-shirts (hopefully with your barn logo on them) or progressing the client’s relationship with your horse business. 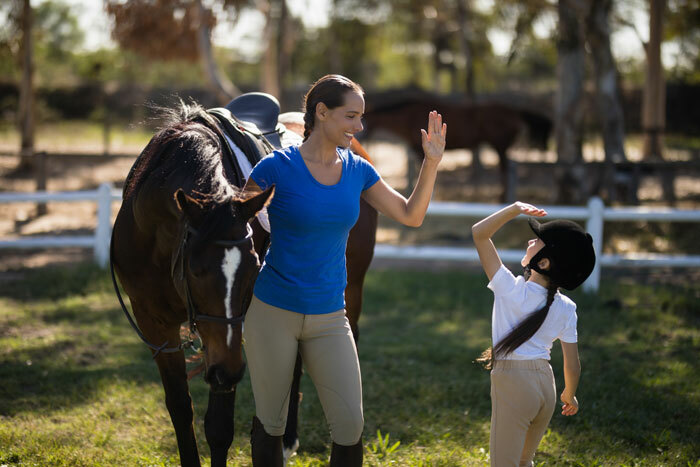 If you want your campers to stick around, have a plan and marketing materials ready to help you turn campers into lesson customers or new horse owners. 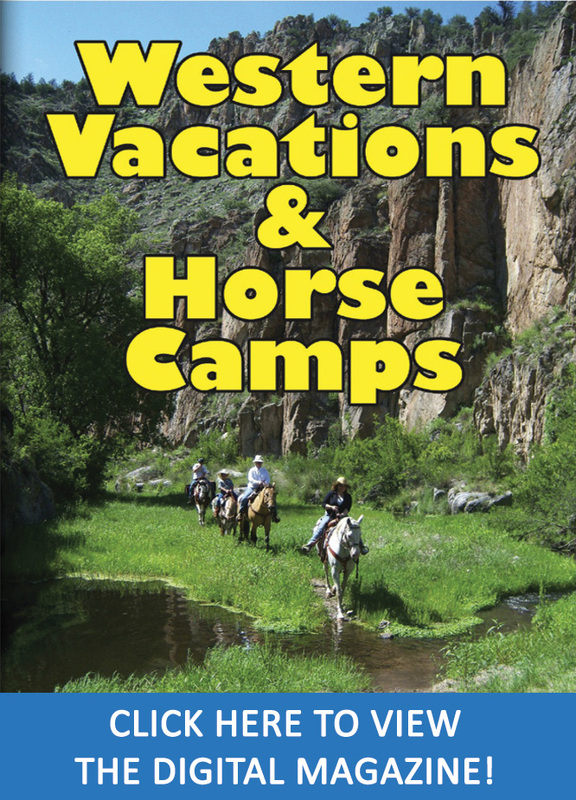 Next Post:Tips to Make Your Summer Horse Camp and Riding Clinics Rock!